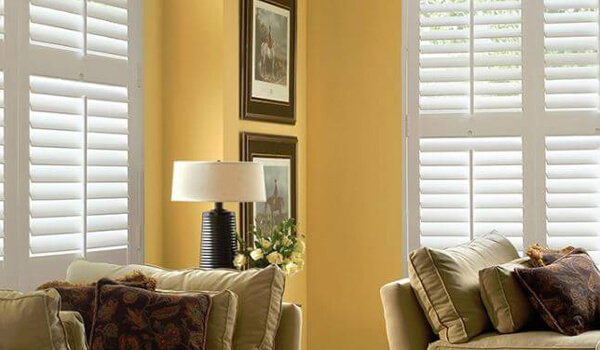 Serving customers across the Royal Leamington Spa, Warwick, and Warwickshire area, our plantation shutters here at Leamington Blinds are made from the finest materials, for which we offer a five year warranty. Regardless of your style, budget or needs, our plantation blinds can be made to fit almost any window shape, making them highly accessible to all customers, including bay window plantation shutters and plantation window shutters. 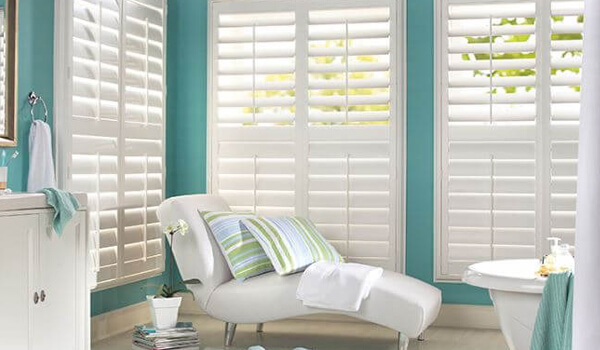 Easily cleaned and available in a range of colours, plantation shutters can be suitable for a wide range of homes. 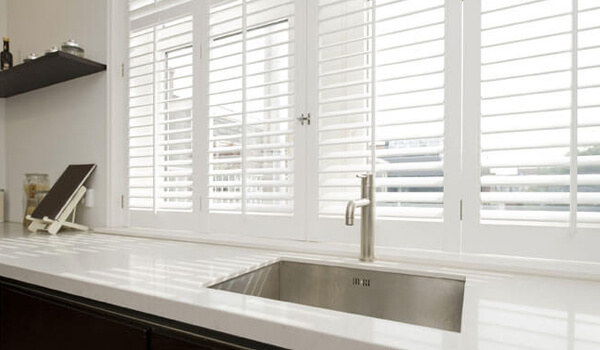 Plantation shutters slats can tilt to various angles, providing privacy and shade in your home. 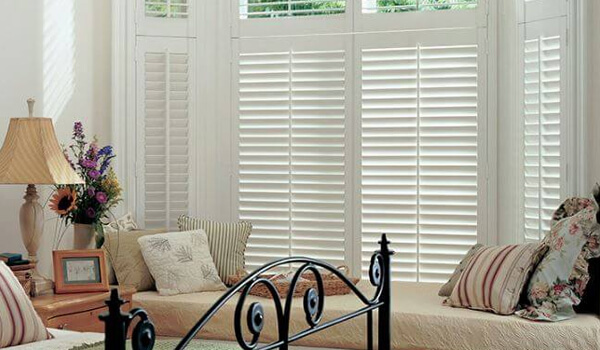 For more information on plantation shutters, contact one of our friendly team members today for a free fitting!